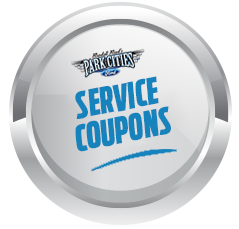 Park Cities Ford has been proudly serving the Dallas community since 1992. During that time, we have done more than offer superior customer service to drivers looking to buy a new car. Our dedicated team has also formed relationships with some great organizations and found numerous fun and exciting ways to give back to the community. 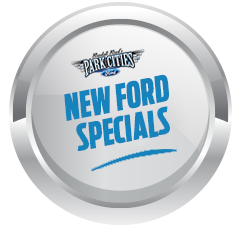 As you will see, our dealership is about much more than being a new and used Ford dealer in Dallas, TX. We also like to put a strong focus on helping others by using our financial resources, professional expertise and our desire to make a positive impact on the lives we touch. Some of the organizations and non-profits we have been involved with over the years include: Armstrong Bradfield Pre-School Association, Highland Park Education Foundation, Carter Blood Care Center Dallas, American Heart Association, Susan G. Komen Foundation Dallas County, Dallas Police Department, Greater Dallas Hispanic Chamber of Commerce, Dallas Country Community College District, The Salvation Army and the Dallas Independent School District. 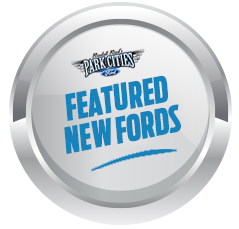 The list of organizations, sponsorships and charities that we have contributed to only continues to grow, and the Park Cities Ford team is proud to be able to reach out to such a wide variety of organizations. We remain passionate about cars, but most importantly, we are passionate about the people within the city of Dallas.